Twwelve Tuesdays of Christmas, Week EIGHT! You are kidding me, right? It's still Fall! This week's Twelve Tuesday is a CHARMER! 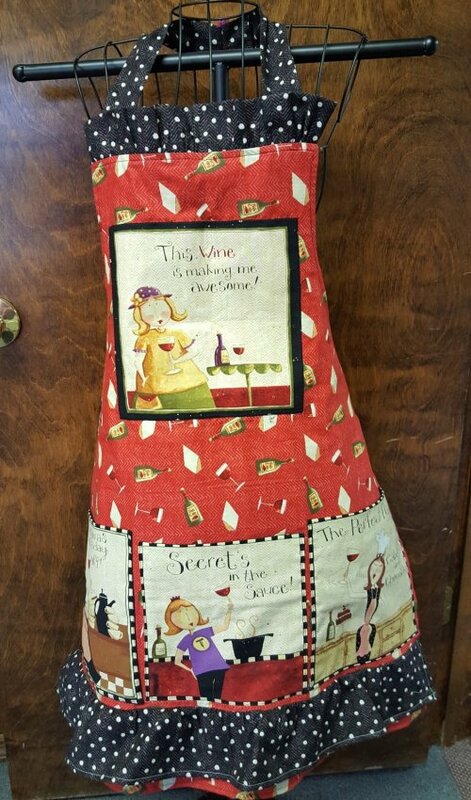 The "WINE DIVA APRON" Kit! Practical and adorable, this is the "Chore Girl" Apron pattern that we've customized for this cheeky little "Wine Diva" panel by Clothworks! All fabric for this fully lined apron is included in the kit, along with a panel to make the applique and bottom fully-lined pockets, ruffles, pattern and our detailed customizations! DO NOT WAIT! LIMITED SUPPLY OF THIS SUPER SPECIAL TUESDAY! 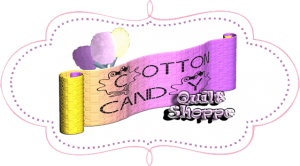 Click anywhere above to go directly to the site and get yours today! If you are a PINK BAG CUSTOMER, and you do not get your invitation, please email or call me immediately so we can get it fixed! How we doing on those Christmas Projects, Peeps?